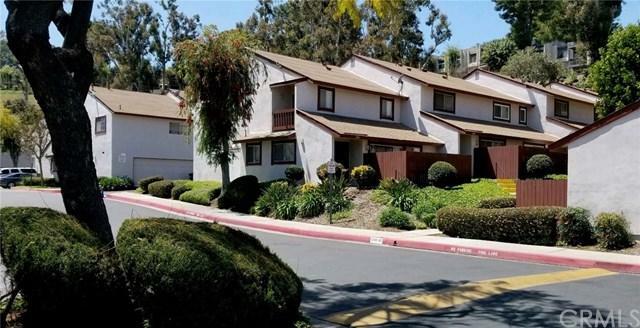 This Lovely 2 Bedroom, 1.5 Bath Townhouse is located in gated community in the city of Montebello. Very close to the Shops at Montebello, Restaurants and the 60 freeway. This home has 2 large Bedrooms in the second floor. The master bedroom has a large walking closet. Totally recently remodeled kitchen with granite counter tops. Hard wood floor throughout the house. There is one car attached garage and parking permit for a second car in the complex. 5 minutes from Newly established Retail Development in Monterey Park with brand new Costco, Home depot, In and Out, Chick-fil-a and more shops. Very reasonably priced for quick sale. Sold by Susan Karimi of Realty Benefit.